On Wednesday, June 27 we will be holding a headshot photography clinic at our farmhouse/studio located in Davidsonville, a short drive from Annapolis, Baltimore and Washington, D.C. We are located on scenic 424 a mere 2 miles from Route 50. 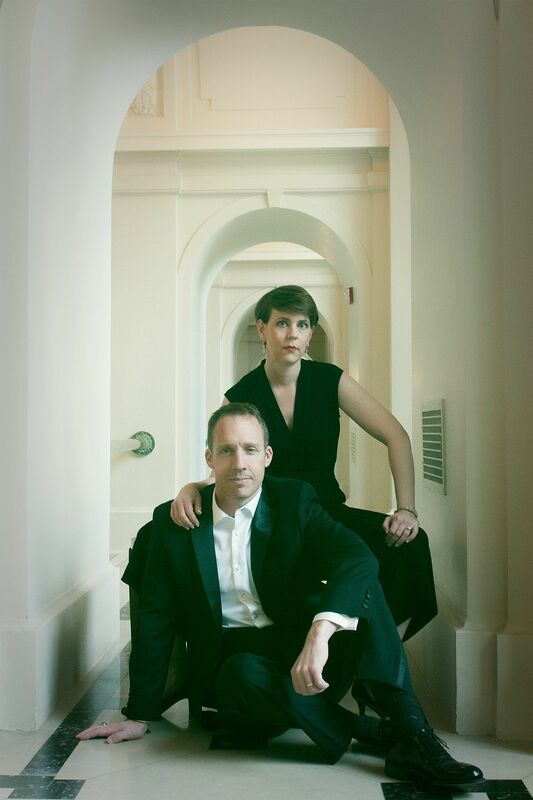 We have a loft portrait studio as well as outdoor gardens and a southern front porch. Many of our clients prefer both so that they have a variety of images to choose from when marketing themselves. Everything is custom designed with YOU in mind!! 2 retouched high res images of your choice. You have moments to make a good impression! Make it a great one with a custom-designed shoot with you in mind in a Visual Concepts Portrait!! To book your session, please click here. Regular pricing is $350. However, for this one day only headshot clinic, the price is $199, a savings of $151!! 1. Personal branding is a very important part of your business and a professional portrait of you is what will make a difference in your business. It is the first impression that a potential client will see and most often decisions are made on that basis. I will give you an example. Recently, I was recommended for a commercial project and ultmately was awarded the job. The deal breaker? My image and my work shown on my website. In my client’s mind, she already knew that awarding this project to my company would be a resounding success. My branding spoke for itself. Images play a crucial role in deciding whether or not someone will hire you. I’ve heard potential clients say, “Oh, you are too expensive.” Think of it this way. 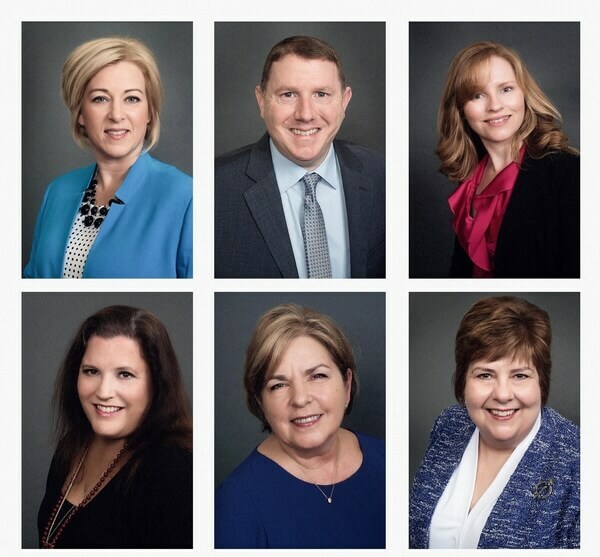 IF investing in a professional headshot would award you just one job, one client, one sale would you not agree that the investment paid for itself? Let’s say that you are asked to be featured in a local magazine. This magazine needs a full-page image of you and has it’s own photographer/makeup artist that you need to book. However, you already have your own branding images and can submit one. This happened to one of my clients recently. She is a high-end personal trainer and was sought out for an article in a local magazine that wanted her to use their photographer. She said she already had an image that we had done for her and thus it saved her time and money. 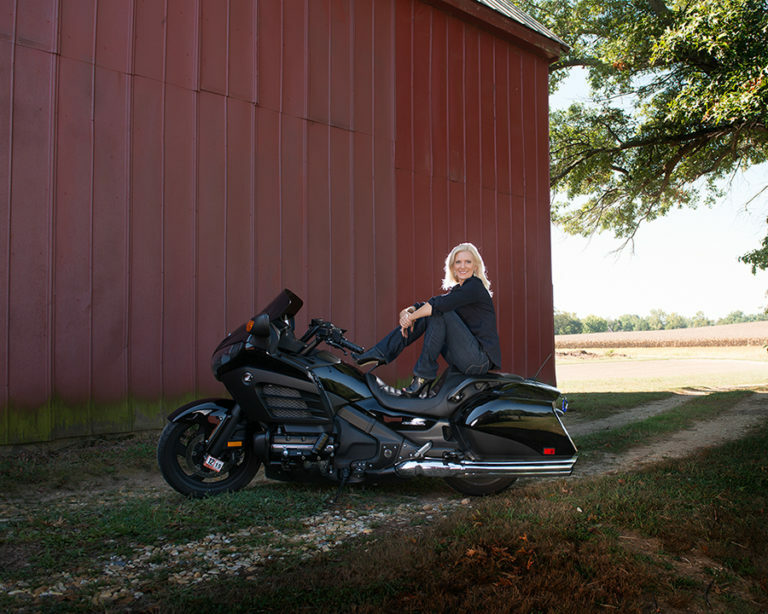 I had a client who asked me to photograph her on her Harley Davidson. Heck, yes!! She uses it in her e-mail signature and it gets noticed all.the.time!!! That’s what I call separating yourself from your competition. Take advantange of this special! Spots are limited so book early!! To reserve your spot, click here. 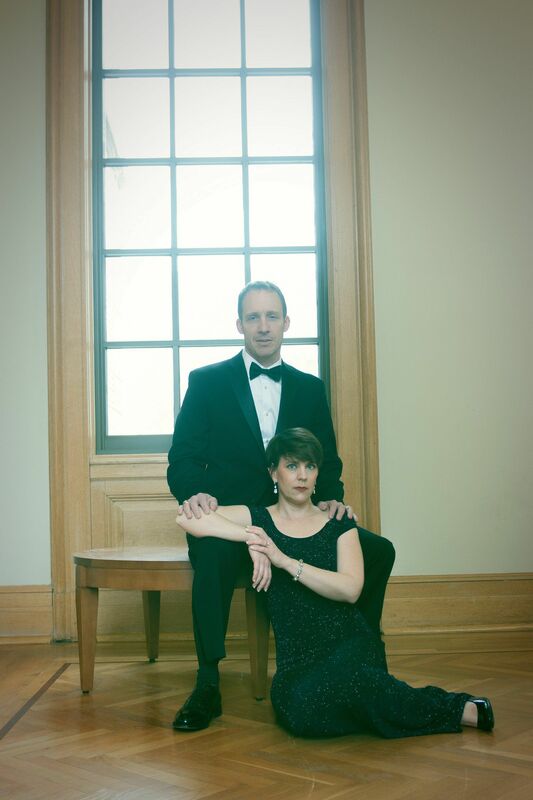 We recently did a beauty portrait session in Annapolis with Paula and Scott at Mahan Hall, USNA, Annapolis, Maryland. We started out at the piano where I learned that Scott actually plays so he serenaded us to beautiful music as we worked. Paula is one of those wonderful people who puts her trust in me and allows me to create whatever comes to my mind. It’s a rare combination. 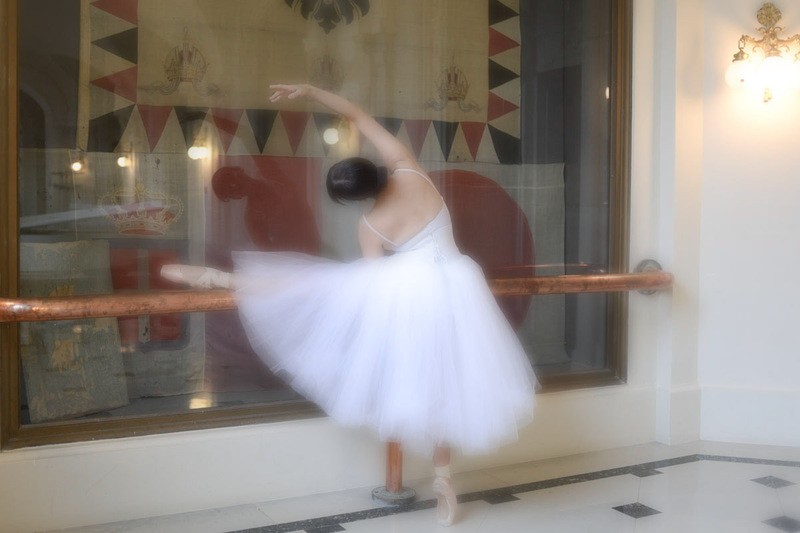 As you can see from these images, Paula’s love of ballet comes through, her love of life and self are evident and I do believe she really enjoyed her time with me while I in turn enjoyed my time with her. I’ve often said in my motivational speeches that you are beautiful just the way you are. Acknowledge the noise in your head but stop it. Say to yourself, “I hear you. I don’t believe you.” And look in the mirror and say, “I am beautiful.” Once you have done that, you will see changes in you and the people around you, for who can resist someone who truly loves herself. By doing so, you allow others to do the same. It’s an amazing transformation and one that once you get it, you will never lose it. You exist in portraits for your loved ones for one day they will become their most valued treasure and what better way that a stylized beauty portrait session at our studio in Greater Annapolis area or in a location of your choice. How many times have we poured over photographs of relatives long gone and marveled at them. In this day and age, digital has taken a new form and there is a growing concern that no prints will be handed down to the next generation. Think about that for a second. Don’t you want to exist in portraits so that your grandchildren will one day marvel at you and your own greatness? We all have it. It is waiting to be discovered. I urge you to think about how you would like to be photographed? How would you like to be remembered? What is it that makes you uniquely you. You are an original. If you would like to have more information on how you can have your very own stylized photo session, please click here. I would love to chat with you and help you create beautiful memories for you and your family. Don’t delay. Life is fleeting. I cannot stop time but I can freeze it in a moment that will forever be remembered in a beautiful portrait of you. 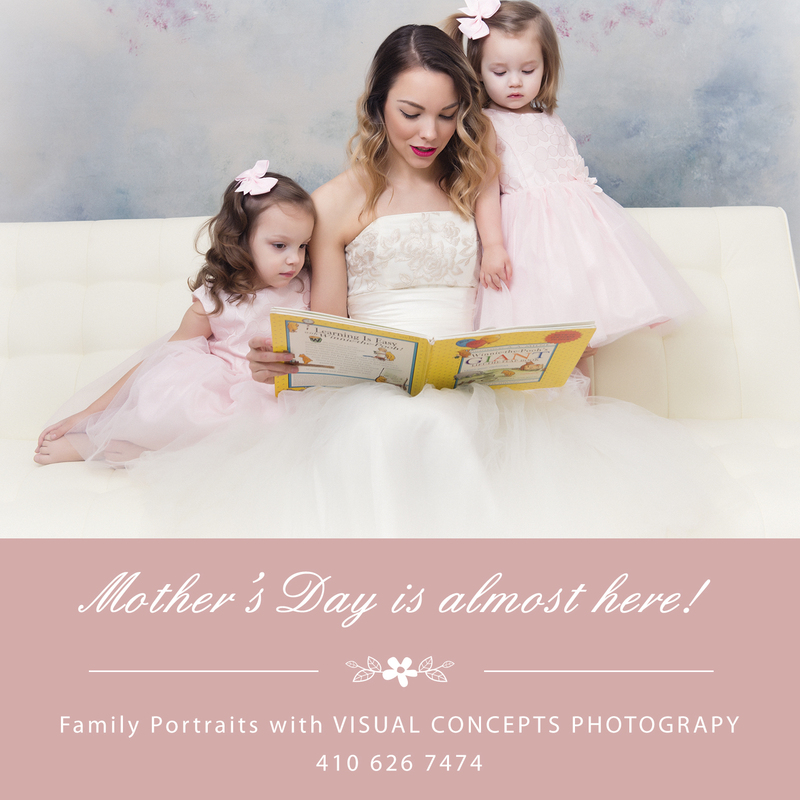 Mother’s Day is around the corner and what better way than to celebrate with a mother/daughter photo shoot at our contemporary farmhouse studio conveniently located in Greater Annapolis, MD serving Anne Arundel County, Eastern Shore, Washington, D.C. and Baltimore, MD. 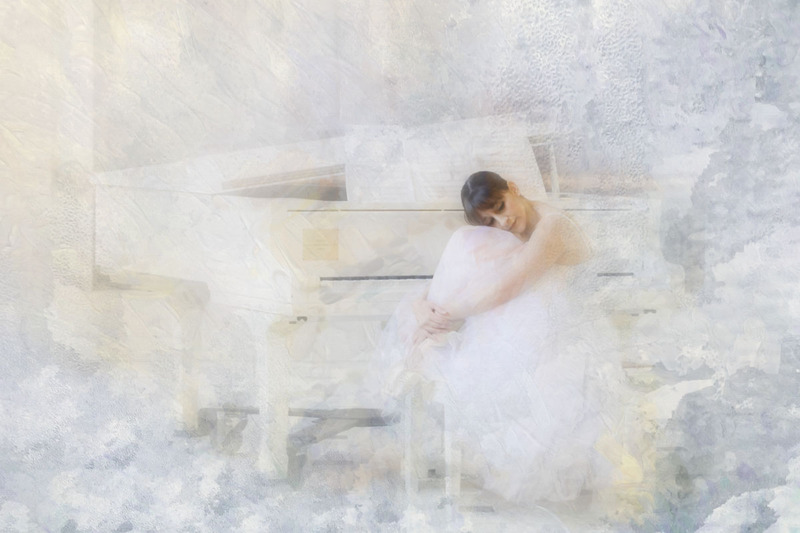 Visual Concepts Photography prides itself on being a small boutique studio located in a contemporary farmhouse in Davidsonville, MD that caters to your needs. You purchase only what you want to purchase. This event usually sells out fast! to set up your complimentary consultation or email us here. 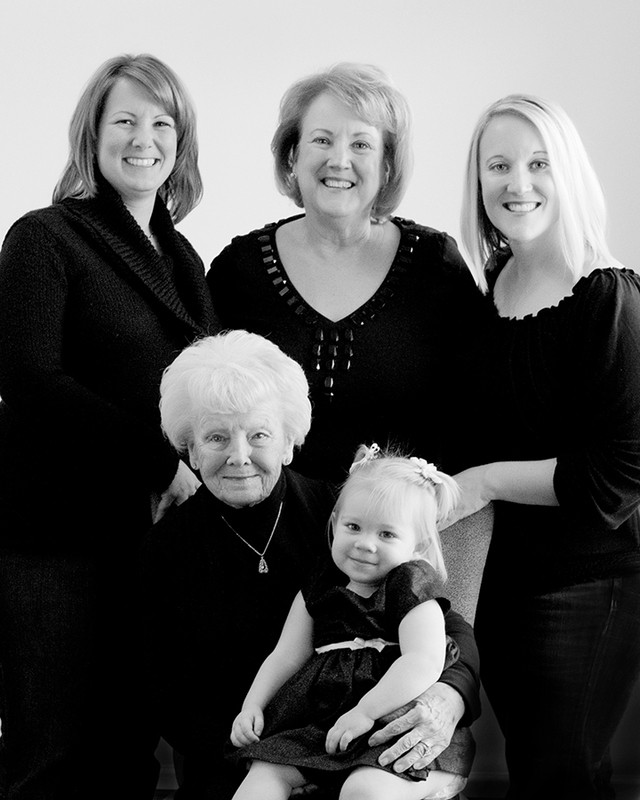 Some years ago, I approached a client and asked her if I could photograph the 4 generations of women in her life. She readily agreed. 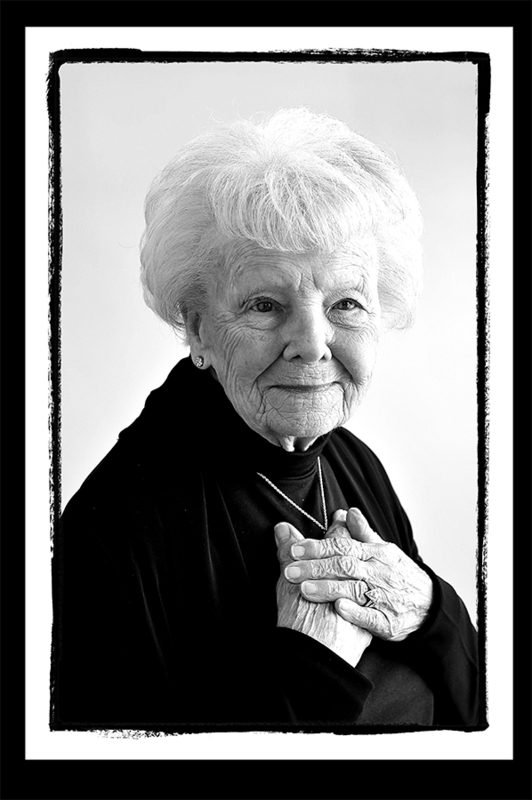 I photographed her grandmother who was a Zegfeld girl in New York City, her mother, my client and her daughter. I went to their house because her grandmother wasn’t too mobile at the time and created beautiful, lasting images of them. At one point, my client realized the enormity of that session. She got it! 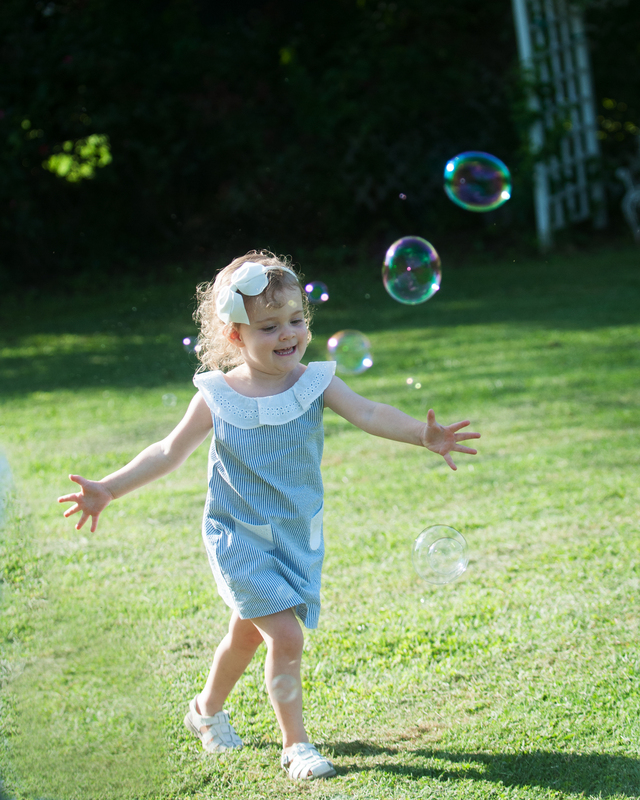 She knew that we were able to freeze time and capture an amazing series of photographs that will forever be cherished and handed down to her own daughter. Her grandmother has since passed, but the images will forever be a part of their lives and my client will forever remember a day that was filled with family, love and joy. I urge you to create beautiful memories that will last a lifetime for one day they will become your children’s most valued possession. 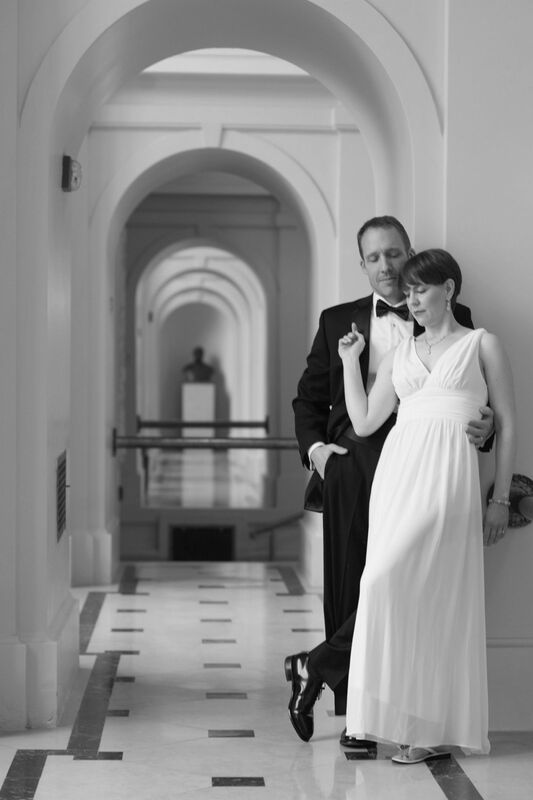 I met Sara and Keith 15 years ago when they were searching for a wedding photographer to cover their Naval Academy photography in Annapolis MD. It was during the time that digital was finding its place in the photographic world but Sara wanted someone who still shot film, which I did at that time. A trusty Bronica was my workhorse coupled with a Quantum flash. Sara, Keith and I set out to discuss what they wanted in wedding portraits which included a timeless wedding album with 30 8x10s. 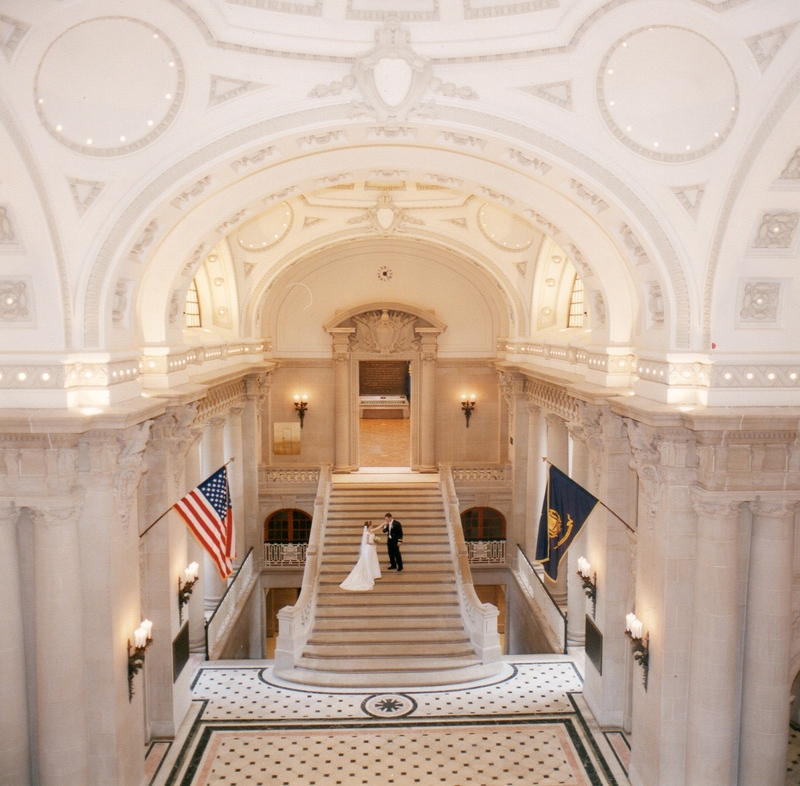 I’ve always loved photographing a wedding at the Naval Academy because it lends itself to beautiful backdrops and there was something magical about the rotunda that reminded every little girl of fairytales long ago. It was an image like this that was hanging in the Naval Academy office that drew Sara to Visual Concepts Photography. And, thus, we were able to create one for Sara and Keith. It is one of their most treasured images of their wedding day and one that still speaks to me. It is timeless, classic and tells a story. Time went by. 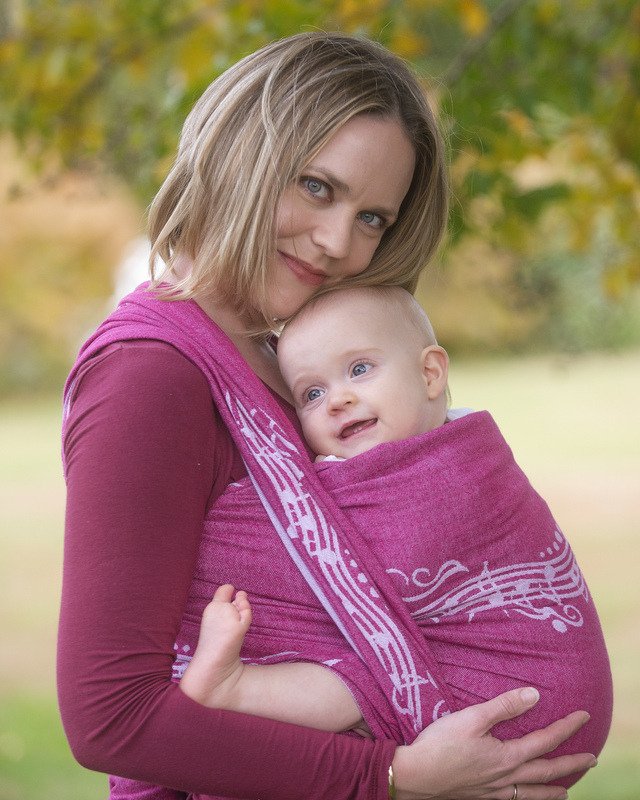 I moved my studio from Annapolis to my home in Davidsonville and set a new life for myself while Sara and Keith were busy with a family of two beautiful children. Sara and I reconnected through Facebook and we were able to capture her family through portraits on a couple of different occasions. On one such occasion, Sara brought along her wedding album and we poured over the photographs and immediately I was brought back to that glorious, happy day when two beautiful people were united in love. When I last photographed Sara and Keith and their beautiful children, she told me that they are coming up to their 15th wedding anniversary. 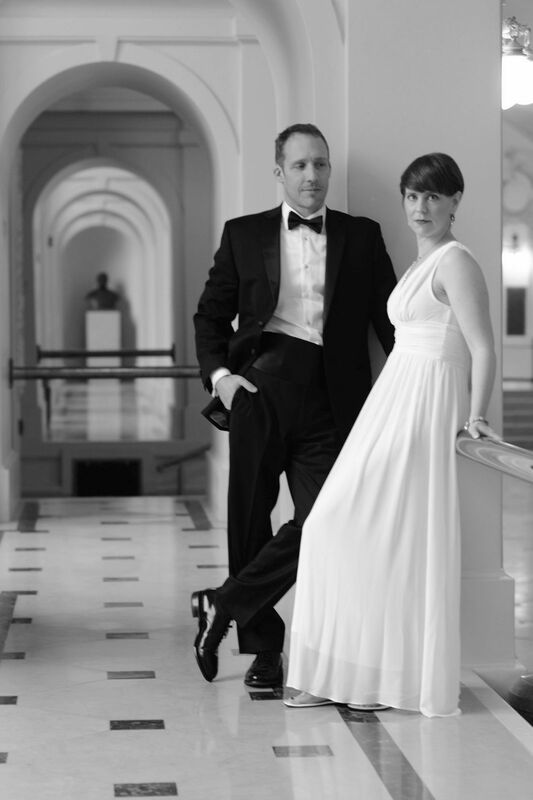 Immediately, I thought of doing a gorgeous, updated Vanity Fair photo shoot in Mahon Hall at the Naval Academy in Annapolis where I photographed Sara and her family before the wedding ceremony. Sara and Keith agreed, and on a cold, foggy Saturday morning we managed to meet up and create an updated photo session that was unique, contemporary, exciting and so much fun!! We created wonderful memories that day that will forever be remembered in beautiful images to be handed down to their children one day. We put together a short slideshow to capture their wonderful day together. I hope you enjoy it as much as we have enjoyed creating it. To Sara and Keith, Happy Anniversary and I wish you many, many years of happiness. 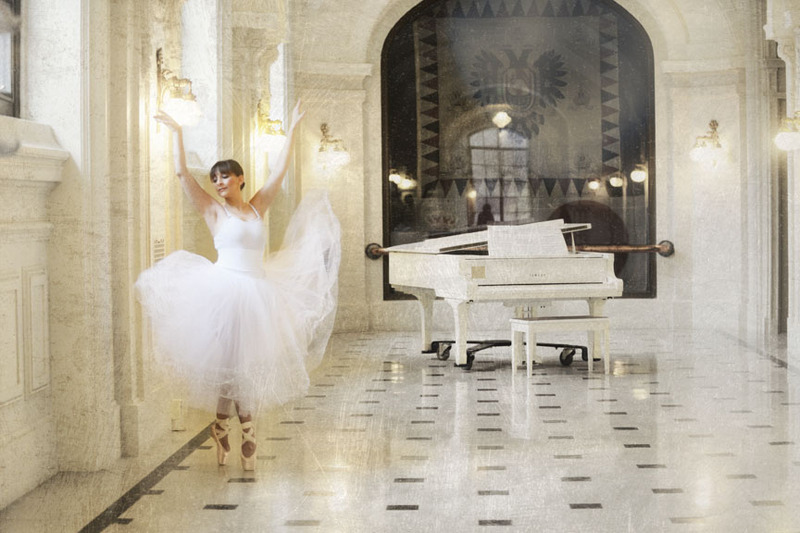 For more information on how you can have a Vanity Fair photo shoot or other Naval Academy photography shoots, click here. Visual Concepts Photography located in Greater Annapolis area and serving Annapolis, Washington, D.C. northern Virginia and Baltimore as well as the Eastern Shore specializes in contemporary, custom-designed headshots and branding photos with YOU in mind. The first step in creating your desired photo session is a complimentary consultation where we will review your headshot portrait needs, review our portfolio and investment guide and we will give you a tour of our studio and gardens. We feel that getting to know you and what you are all about is paramount to a successful photo session whether it is done in our studio, outdoor gardens or on location. Because of this, the day of the session will go smoothly and we will have you in and out in no time! A great headshot and branding photo session will be detailed and involved. The consultation will be a meeting of the minds to come up with ideas that will put you ahead of your competition. 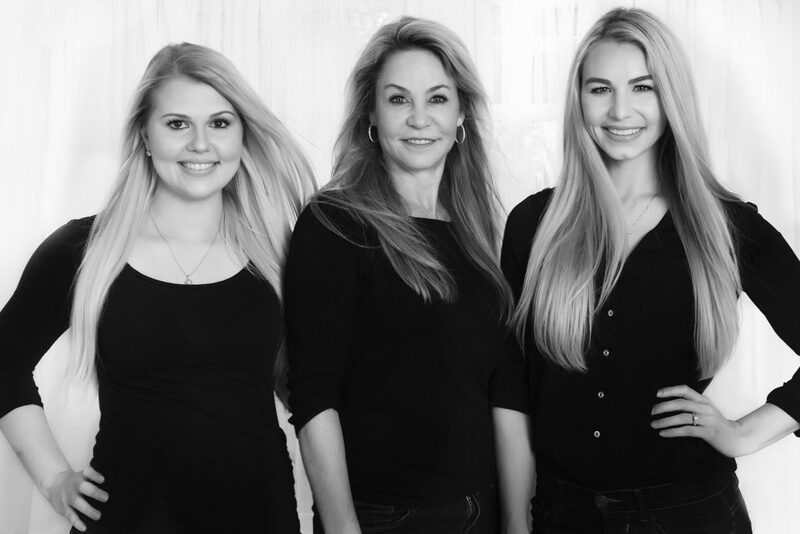 On the day of your headshot or branding photo session, you will be greeted at the door and escorted to your makeup station where you will be greeted by our very own makeup artist, Victoria of Natural Looks by Victoria. You will be treated to refreshments and pampered, so sit back and relax and let us do all the work! You will look and feel so good!! While you are having your makeup done professionally, your studio sets will be custom designed with you in mind so that when you are ready, so are we! Your headshot photo session or branding photo session will last anywhere between 1-3 hours depending upon what you are looking for. We will utilize the studio, our southern front porch with its white pillars, our custom-designed gardens and pond and, of course, our neighbor’s farm. If you desire on-location in the Annapolis area, we will have already discussed the location and various areas and will be good to go! Within 10 days of your portrait session, you will be called back to view your images via slideshow. Sit back and relax and be amazed at how great you look in your headshot photos. The difficult part is choosing which images you want to keep. But rest assured, we have a system in place that will make the process very easy. Collections include a beautiful folio box, 8x10 prints in an 11x14 mat and a high-res image of each print ordered. All work is retouched, enhanced and 100% guaranteed. For more information on our headshot portrait special running during the month of March, click here. We have a few spots left so hurry and take advantage of this great savings!!! For more images, check out our Facebook Page. 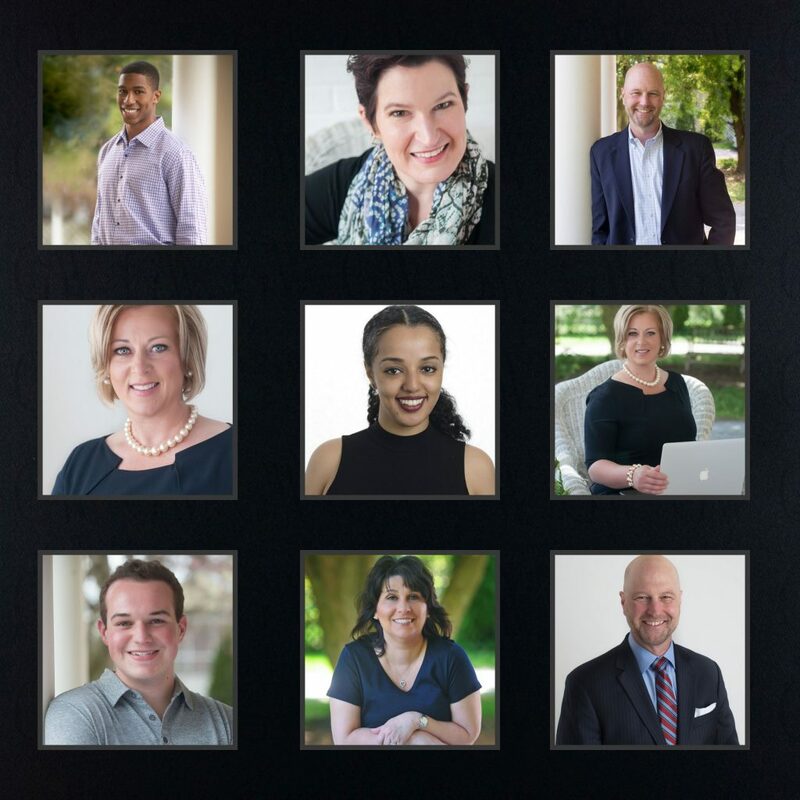 Since I get to photograph the most amazing clients at my studio located in the Greater Annapolis area, I thought it would be a great idea to share with you a little of their background and some of their images so you the reader can get to know them! Look for my “Client of the Month” which will feature some great women and men in our area! Should you reach out to them, please let them know that you read about them here! 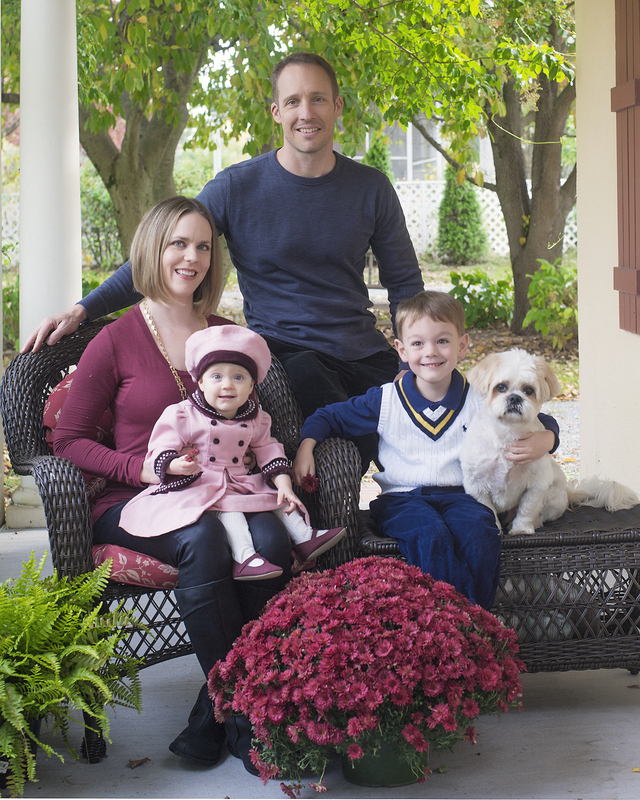 Meet Theresa, Premier Real Estate Agent in Annapolis and Anne Arundel County! Theresa is an extraordinary woman who will take care of all your real estate needs from the time of the consult to the closing. I am sure you will enjoy the interview as much as I did. In order for her to separate herself from her competition, we did a branding photo session at our studio located in the Greater Annapolis area and the first item on the agenda was Theresa with her bike! Yes, she rides. This has become her trademark image!! Let’s talk about your journey; tell us something about yourself and what led you to real estate. As a young child I was surrounded by general contractors, builders and engineers. I tease and say that I grew up with Dirt People! On many Sunday afternoons it wasn’t uncommon to drive by a job site that my grandfather was working on or to take a walk with the family on a property my father was designing to be used as a commercial building site. Family gatherings always ended up with the men sharing crazy stories about foremen and their crew doing something outlandish on a project or the shenanigans of business owners as their buildings were being constructed. Blueprints covered our dining room table and like children in “time out” rolls of blueprints stood in the corners waiting to be red lined with revisions and comments. One year of college in North Carolina made me realize that I enjoyed working more than studying so I came back to Maryland to work for my father’s civil engineering firm. Dad was a demanding employer and also had a reputation for being a “hot head” with the building inspector’s office at the county offices. One day he sent me in to the Fire Department with plans to be reviewed and approved, and the gentleman reviewer went on and on about how it must be tough working for such a hot head boss. I smiled and agreed with him, and he continued to make snide comments while reviewing the drawings. He finally gave his signature for approval with one final comment about Dad. I looked at him with my approved drawings tucked under my arm and said, “Yes, you’re right. He IS a hot head, and the worst part is he’s my Dad!”. If you could’ve seen his face. Shall we say it was a hilariously funny moment? I didn’t care what he said because I needed that signature, and I got it! That job taught me how to have grace under fire, in the office and out. Working for my dad gave me great experience designing commercial buildings, exposure to different types of properties, an understanding of zoning ordinances, how to research properties in land records and geographic familiarity of Prince George, Montgomery and Anne Arundel county subdivisions, neighborhoods and their unique demographics.Through the years, I have watched fields become neighborhoods, shopping malls and townhouse communities, and I’m proud to say some of them are the result of my work! I love this area and the people who live here, and because I’ve lived here all my life I know quite a few folks. My friends call me the “Kevin Bacon” of Anne Arundel County! As children do, I had to leave my father’s employ and experience other things. Almost every job I have had since has been in sales. My last job was selling advertising for a small local paper where I sold almost a half million in ads in one year. I love a challenge, but truly love helping people get what they want by educating and coaching them along the way which is why being a real estate agent is a perfect fit for me. What is the one thing that people should know about buying and selling their home but don’t? There are over 180 things an agent has to take care of in a regular transaction. It’s not surprising that Buyers and Sellers become so emotional during the sale/purchase of their home because there are so many things that can go wrong. It’s our job to orchestrate the transaction to ensure it runs smoothly, and most people don’t realize the importance of the timeline. EVERYTHING relies on the next person in that timeline doing their job to ensure that the appropriate paperwork gets where it’s supposed to be, inspections and reports are delivered in a timely fashion, repairs are made, etc. There are so many moving parts – it’s like a paper symphony! There are many agents in the area. How do you separate yourself from your competition? This business is relational and trust is everything. My clients tell me things that their mothers don’t even know! It’s easy to relate to me because of my journey. In my lifetime, I’ve held blue and white collar jobs, owned a few businesses and have been involved in my community. I’ve raised 3 children, gone through the throes of divorce, moved several times and downsized after the children left. As a military mom I have endured the sadness, fear and stress as my children enlisted to become soldiers, and watched as they packed their belongings into a few duffel bags to board a carrier plane to travel thousands of miles away to fight overseas in a foreign land. So, I ask you, wouldn’t you rather work with someone who has walked down the same roads you have? If someone wants to reach you, how would they go about doing it? Luckily my exposure to marketing and advertising with the newspaper gave me enough business savvy to have a presence on Facebook, Twitter, LinkedIn, Instagram and my website www.TheresaKurtz.com. You can reach me by texting or calling me at 443-254-1072 or e-mail me at TheresaKurtz@remax.net. It will be an honor to serve you and I look forward to hearing from you soon! If you have a business in the Annapolis area and would like to be featured in our monthly client spotlight, please contact me here or send me a message through my Facebook account! Check out this 23 second video featuring Theresa. Images were taken at our studio conveniently located in the Greater Annapolis area off Route 50 serving all areas including Baltimore, Eastern Shore, DC, Virginia and surrounding towns.